I just found out about an awesome project via La Carmina’s blog, and I felt the need to pass the word along. 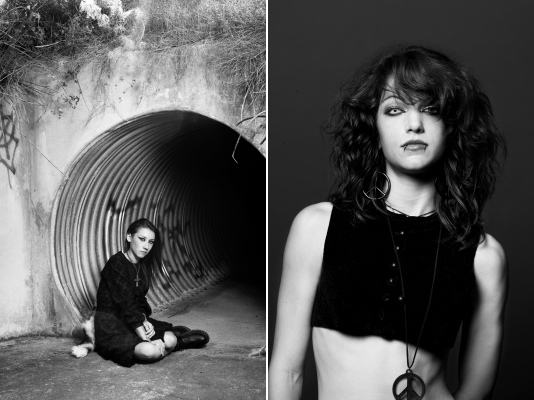 Photographer Danielle Levitt is currently scouring the country for alt-kids (goths, punks, scenesters, jrockers, etc) to photograph and interview for a project focusing on youth subcultures. Any young people on the fringe of the mainstream can be considered for the project, no matter where your location. So if this sounds at all like something you might want to be a part of–celebrating your subculture and personal style–be sure to check out all of the details here. Danielle’s work is great, and I’m actually really excited about this.